November was a tough month for everyone in our country. A divisive election came to a close and there is a strong sense that we need to come together to heal and support the next generation. Because of this, we are calling on you to help us unite the country through character. Starting tomorrow (Giving Tuesday) Character.org will be sponsoring the #KindnessChallenge on social media to inspire everyone around us to act with intentional kindness. We know that when one person acts out of kindness, it often sparks a ripple effect. 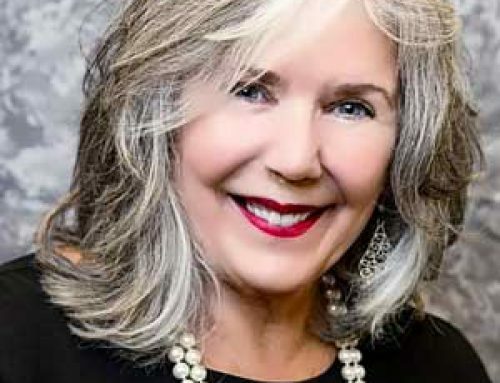 All we ask is that you act with intentional kindness and share with us the story of what inspired you, how you acted and the impact this may have had. You can also share the kind acts of others that you see in your community. Use #KindnessChallenge to Tweet or write a Facebook post, tag us (@Characterdotorg and Character.org on Facebook) and help us spread kindness during this time when we so desperately need it. Need a bit of inspiration? 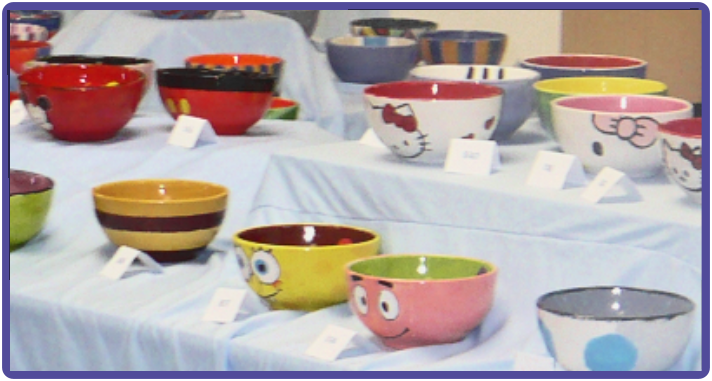 Bayless High School, a 2016 National School of Character, hosts and annual “Souper Bowl for Hunger” fundraiser, with students designing and painting bowls to be auctioned off to support a local food pantry. Students also make the soups and chili served at the event, and guests give a donation of food or money to come for the meal and auction. The event was designed to increase awareness of hunger in their community and empower students to make a difference through kindness. Kindness has a great way of creating a ripple effect in our world. If you feel like you want to do more than join the social media challenge, consider making a year end donation to support Character.org. As a nonprofit, your generous gift will help us impact more schools and inspire another ripple of kindness. It is, after all, what we need most right now. P.S. You can encourage others to participate in the #KindnessChallenge with a Tweet like, “Join me in participating in @characterdotorg’s #KindnessChallenge by doing something kind and sharing it!” Be sure to Tweet throughout December so we can continue to remind our nation that kindness matters.